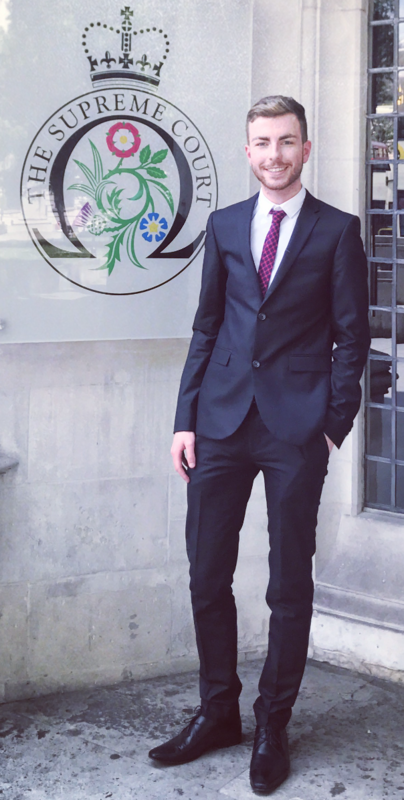 I am currently in the second year of my traineeship with Gildeas, having joined in September 2017. My main focus has been pursuer personal injury work, particularly cases involving road traffic accidents, however I have also gained experience in other, non-personal injury related civil litigation and debt recovery work. An additional aspect of my role as a trainee is to carry out research into developments in personal injury law and share these with my colleagues. Recently I gave a presentation to the firm on the subject of simple procedure expenses. I decided to look at this because, despite what the name suggests, the position regarding simple procedure expenses in practice is far from simple. I found this area of law quite confusing to begin with, and wanted to simplify the position for any colleagues who may have feel that way too, creating a resource that can be used by as a guide on how to deal with expenses in simple procedure cases. Simple procedure is a court process which has been created to provide a fast, inexpensive and informal method of resolving disputes where the monetary value does not exceed £5,000. In order to fully determine the expenses which are due in an individual case, practitioners may find themselves referring to as many as four separate pieces of legislation! For every simple procedure case the starting point is the simple procedure rules, laid out in chapter 14 of the Act of Sederunt (Simple Procedure) 2016 No. 200, which deals with expenses. These ask us to consider whether an expenses cap applies. If the value of the case is more than £3,000 there is no expenses cap. If the value is less than £3,000, there are a number of variables which will determine the final figure, and this is where it gets complicated. The practitioner would then find themselves referring to other relevant pieces of legislation including the Sheriff Court Simple Procedure (Limits on Award of Expenses) Order 2016, and the Courts Reform (Scotland) Act 2014, which introduced simple procedure in Scotland.